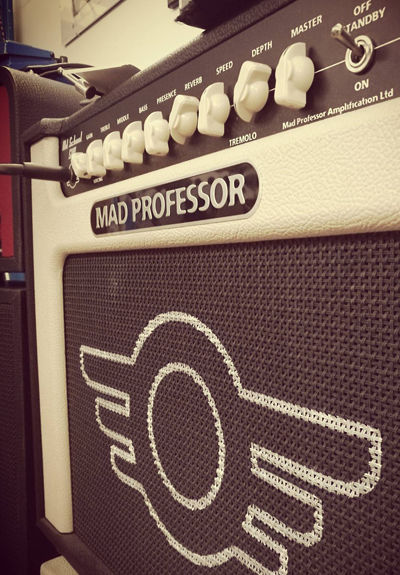 Welcome to the new Mad Professor Amplification website! We are constantly developing and are happy to introduce you to the improved shopping experience with us. Now you can find all information about our Pedals and Amplifiers at one place, share your experience with Friends and Family, check out with different payment methods and more importantly be in the centre of your updates and news. We are very happy to see you as a part of our big community and will be happy to hear your ideas and feedback.